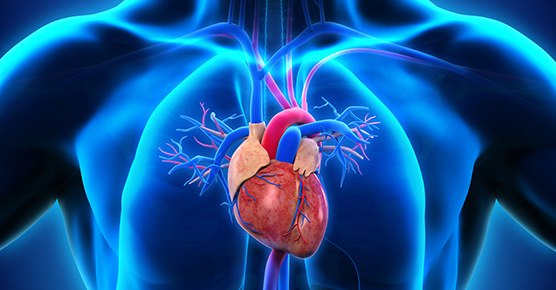 We understand that having heart surgery can be a scary, and we are committed to giving you the information you need in order to make an informed decision. 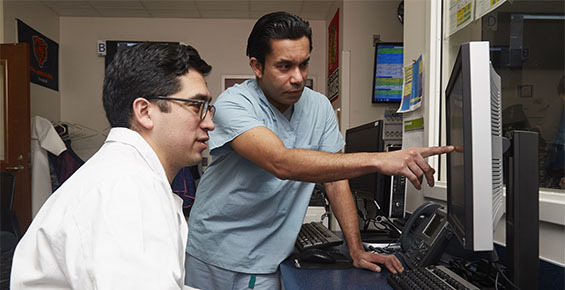 Each patient and case is unique; we will work with you to decide together which option will best meet your individual condition and lifestyle. Factors, such as the location of blockages, the health of the patient and the patient's previous surgical history affect which surgical approach is selected. Hospital stay and recovery time may vary depending on associated risk factors. 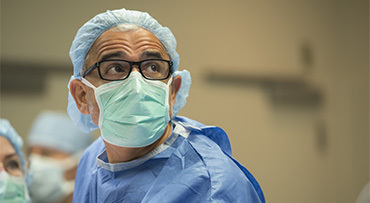 UChicago Medicine cardiac surgeons are internationally known for their expertise, and have developed some of the most advanced surgical solutions to treat heart failure, heart valve disease, and many other heart conditions.